This 2h tutorial series published on Pluralsight is a practical Python and NUKE course showing advanced techniques to customize and enhance nodes inside Nuke to our needs. 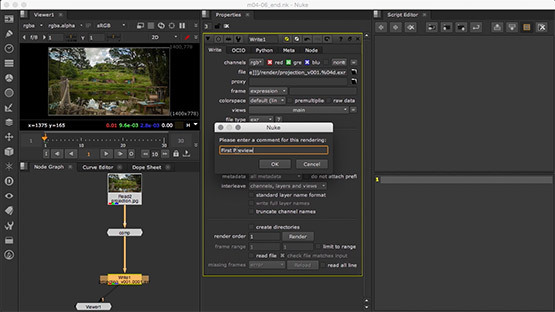 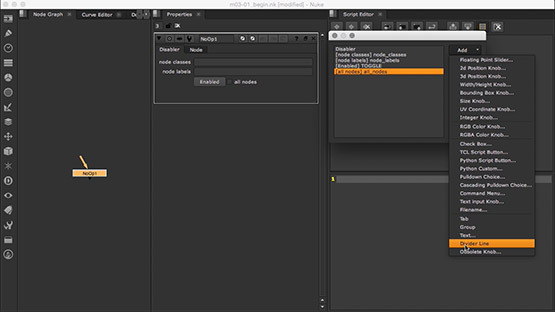 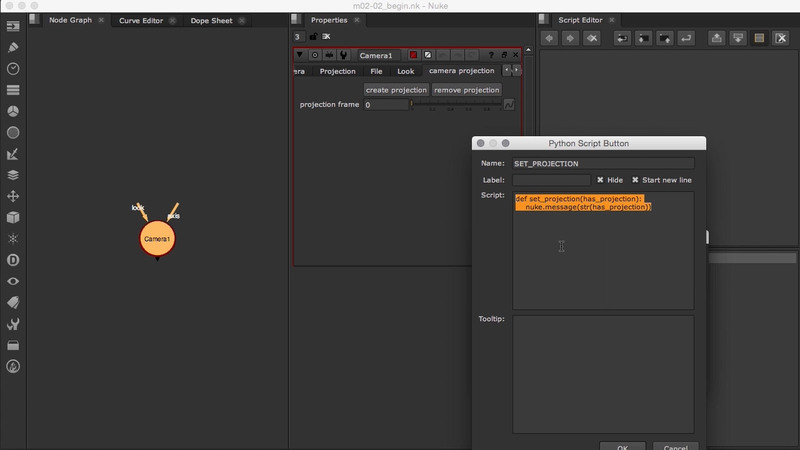 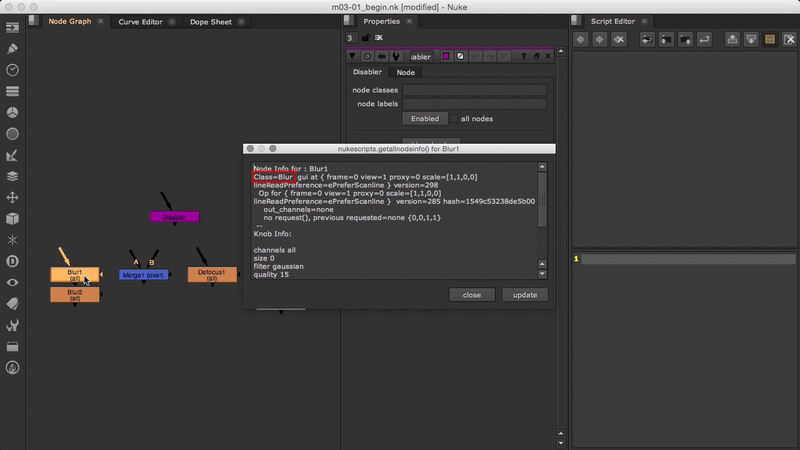 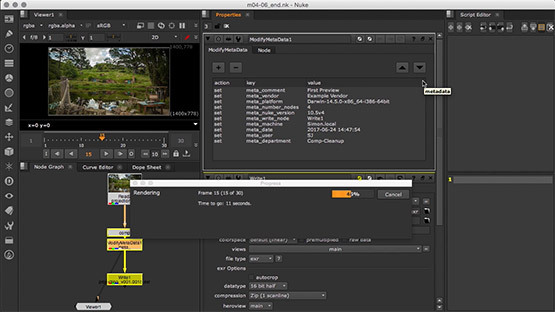 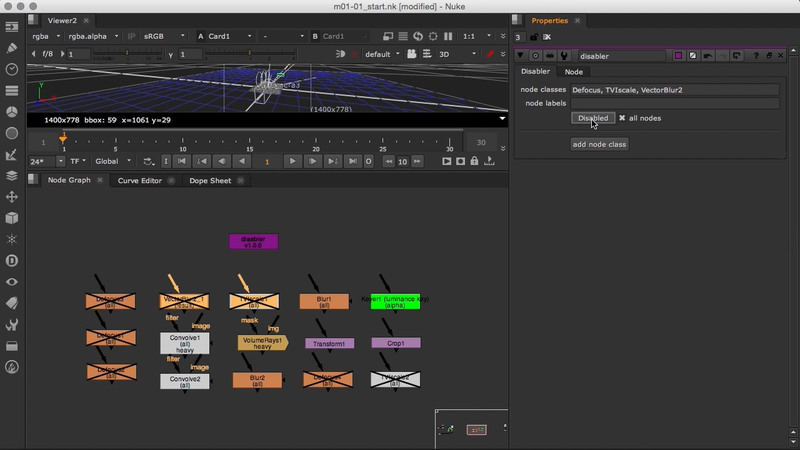 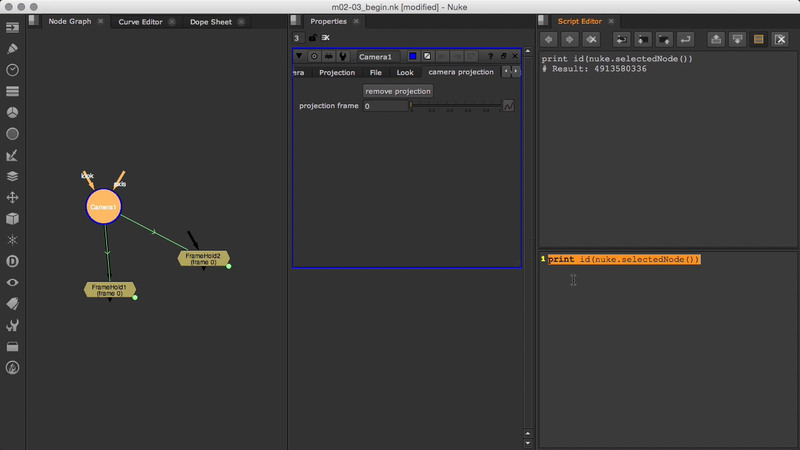 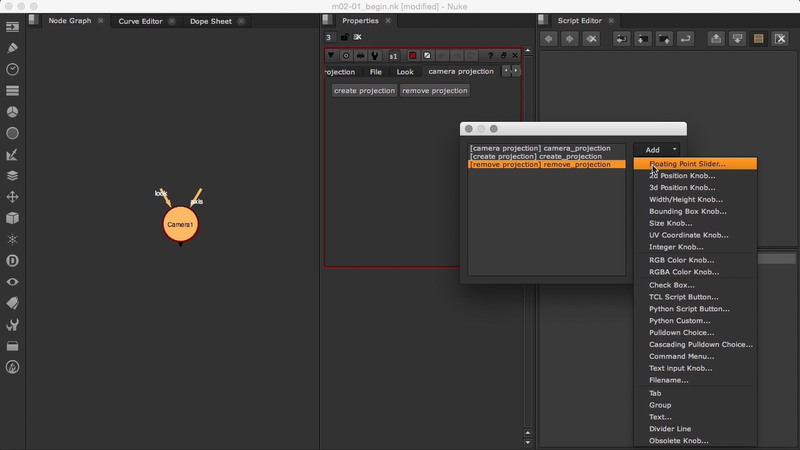 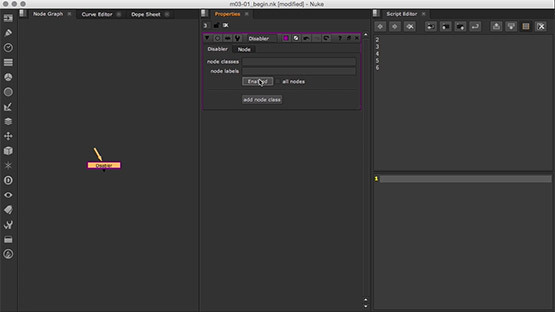 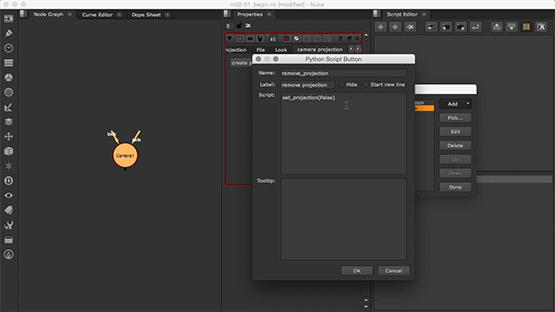 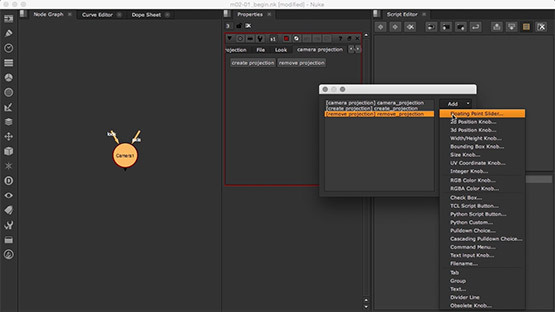 NUKE provides a rich collection of knobs to customize nodes. 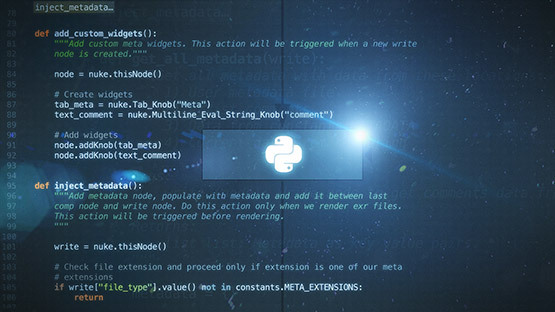 One of the most powerful custom knobs is the Python Script Button - A button that will execute any Python code when it's clicked. 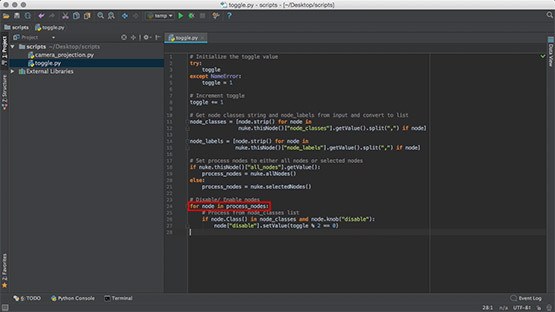 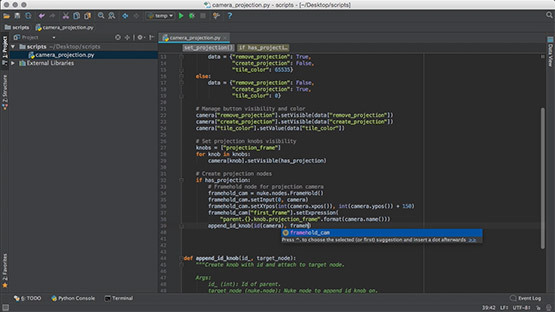 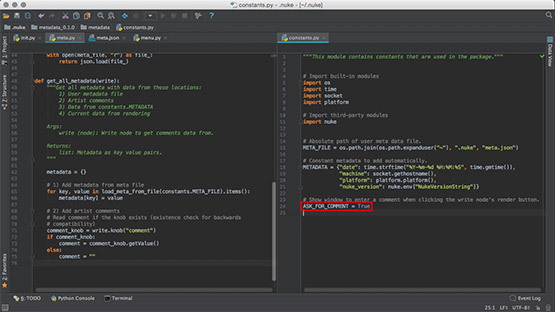 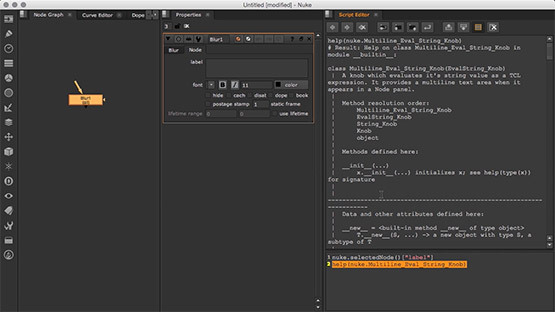 In this course, NUKE Node Enhancement with Python, you'll learn how to customize nodes using a variety of different knobs that execute Python code. 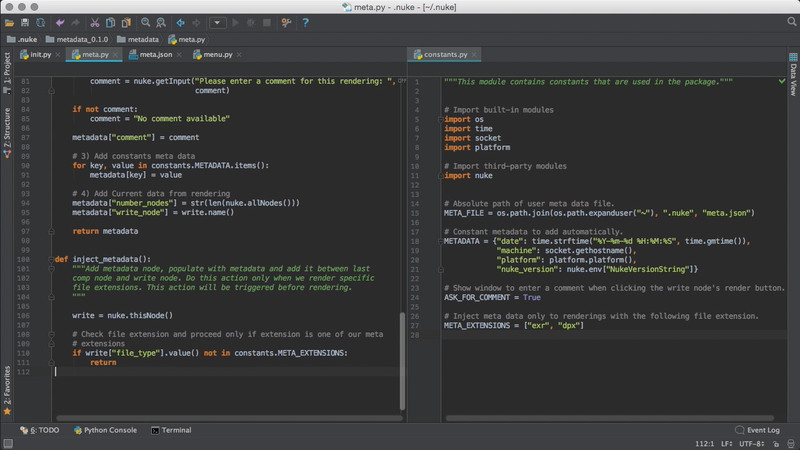 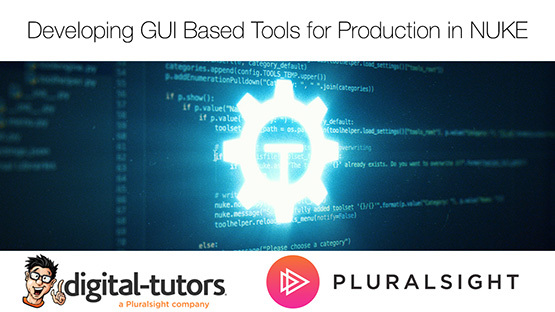 You'll be shown three practical examples that illustrate how to enhance and customize node functionality. First, you'll discover how to create a custom camera node that can transform into a camera projection setup and back to a normal camera node with a simple button click. 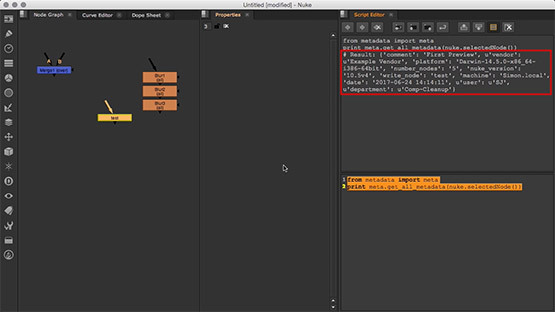 Next, you'll explore how to create a disabler node to globally disable all nodes of specific node classes, and nodes that include certain keywords in their label knob. 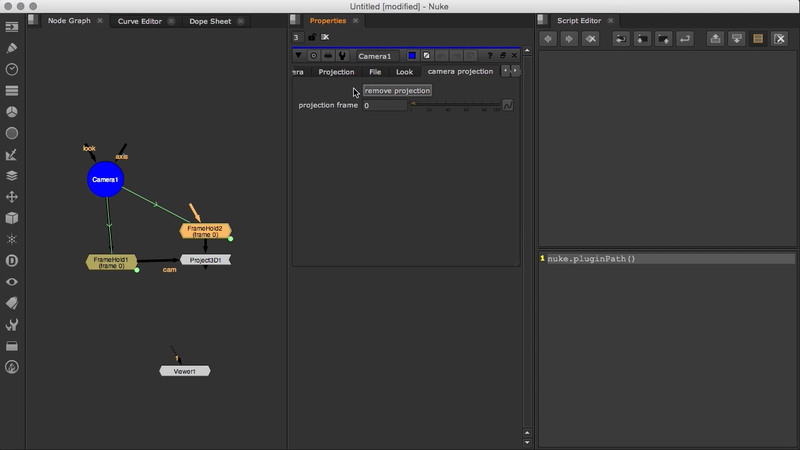 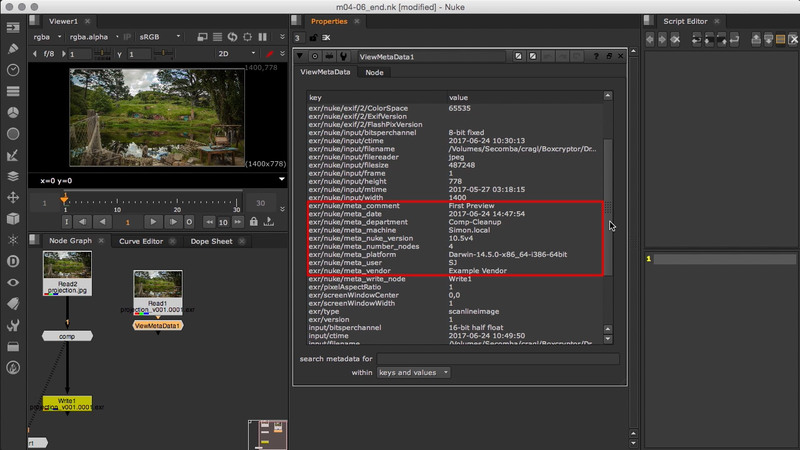 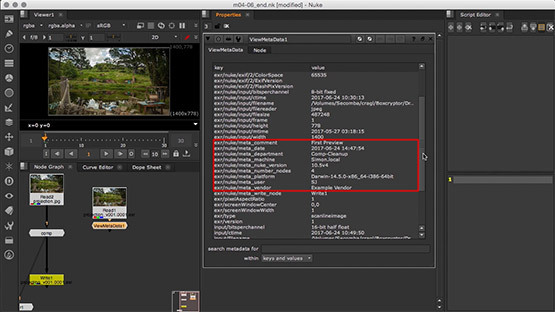 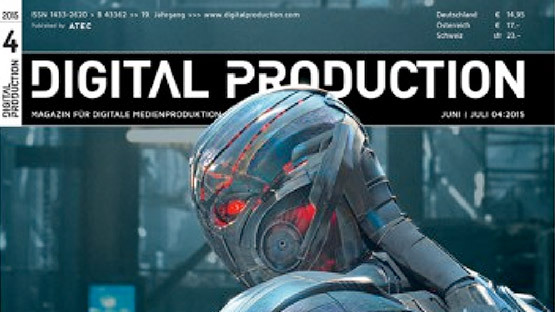 This will enhance your productivity in being able to temporarily disable render intensive nodes. 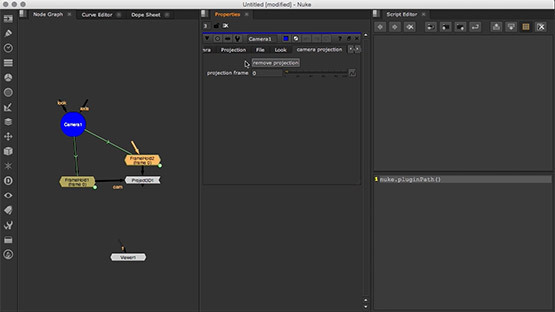 Finally, you'll learn how to create a custom write node that will embed meta data from various locations into the rendered image sequence. 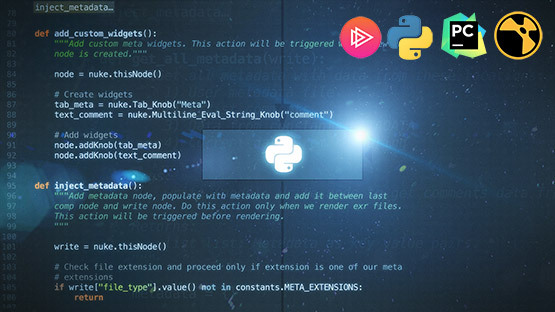 By the end of this course, you'll have a solid understanding of how to enhance and customize nodes to your needs, and how to use python to automate every day tasks. 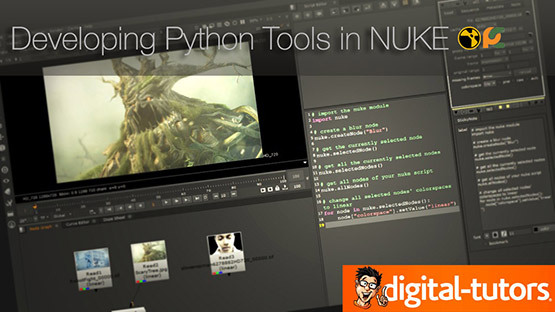 Software required: NUKE8 or greater, Pycharm 2016 or greater (optional). 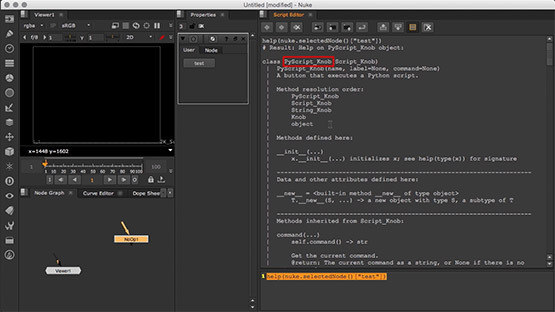 • Adding custom knobs from a graphical user interface and on runtime using Python. • Writing clean source code that will be added directly onto knobs. 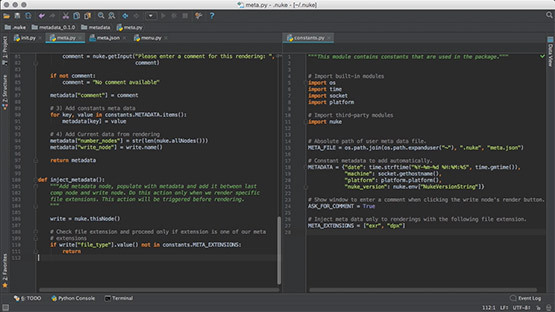 • Setting up a tool structure and developing code in external modules. • Using callbacks to trigger various functions automatically. • Using list comprehensions and loading data from external json files.